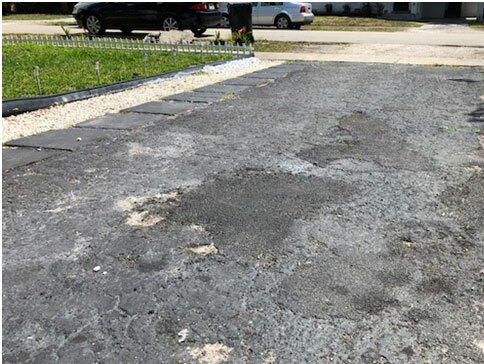 Asphalt Patching is the most cost-effective way to protect your asphalt surface and foundation of your property. 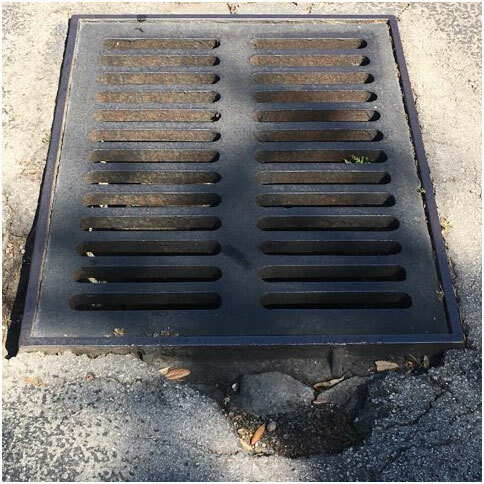 By repairing cracks, potholes when they are first become visible will give your property an instant beautification look and prevent further damage to your pavement. This process is conducted by removing the damaged or affected areas of asphalt and replacing it with new asphalt. 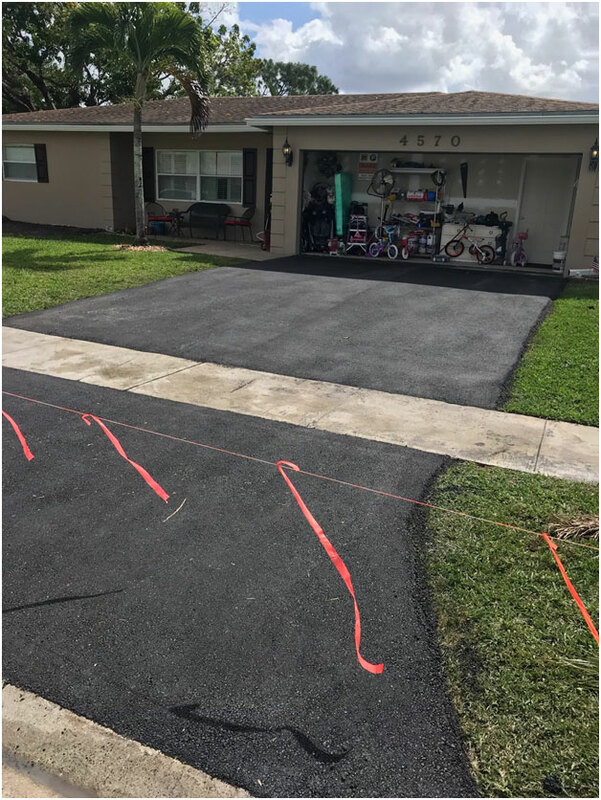 Since this job is all about the beauty of your property, you need a reputed service provider like us who do asphalt patching in Broward County. Due to the inclement weather in Florida in conjunction with the strength of the Florida U.V. 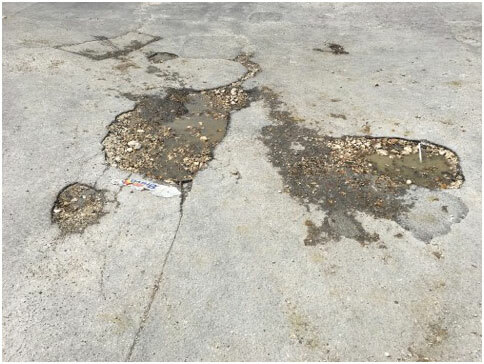 sun, salt water, oil’s, gasoline and other harsh chemicals that come from vehicles and attach to the asphalt, comes the development of cracks in asphalt. These cracks start to appear and if not repaired properly in a short period of time will progressively become worse. These cracks can cause damage to vehicles and even injuries to people if not repaired properly. 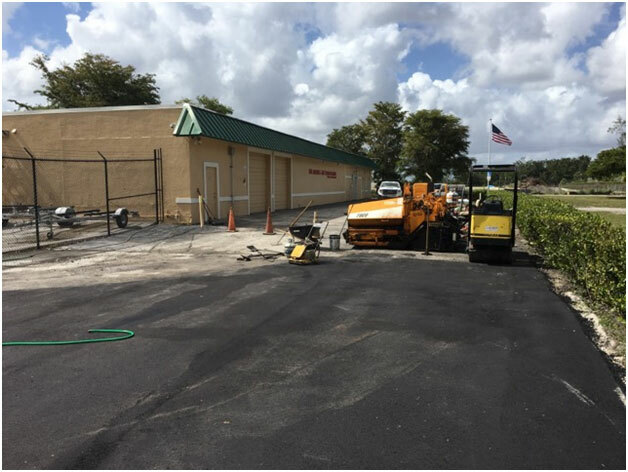 That is why we have highly skilled and experienced people as well as cutting-edge equipment for asphalt repair in Broward County.